Children from Garden of Dreams partner organization, SCAN NY, enjoyed an afternoon of painting and Halloween fun at the Paint Place in Manhattan. 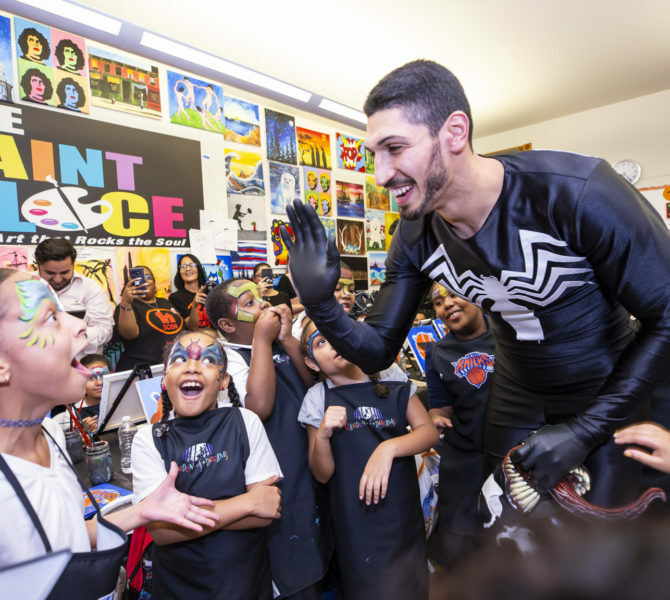 After finishing their basketball and Halloween masterpieces, the kids were surprised by Knicks players Enes Kanter and Ron Baker, dressed as Marvel characters, Venom and Thor. Kanter and Baker then distributed 25 of the 250 Halloween costumes donated to the kids at SCAN NY. It was a spooktacular day for our kids, who received Marvel-ous costumes! 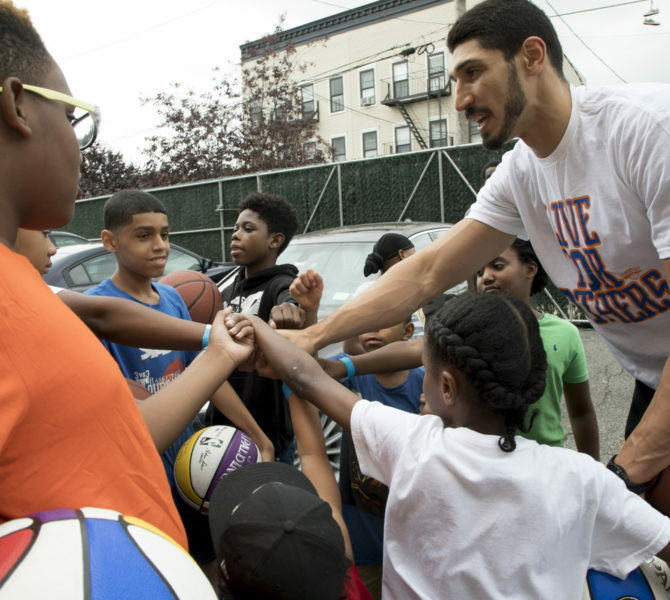 Knick's center, Enes Kanter hosted a back to school event at Garden of Dreams partner, SCO Family Services Flushing Family Center. Kanter surprised the kids with brand-new backpacks and supplies for their first day of school. After handing out the backpacks, Kanter and the kids played a little basketball and enjoyed the outdoor fair! For the Spring 2018 semesters, Garden of Dreams teens from our partner, WHEDco, participated in the MSG Classroom program. 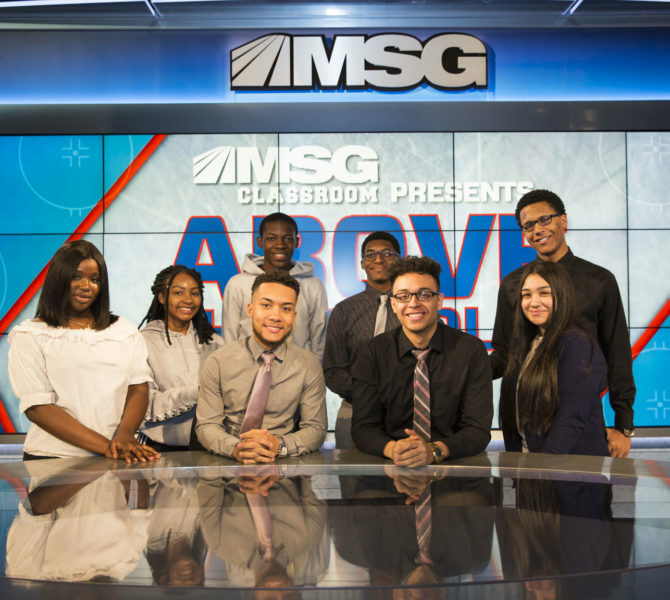 Each week, these students would meet with different professionals from MSG Networks and The Madison Square Garden Company to learn about different jobs within the company and gain insight into the many career options available within the television industry. 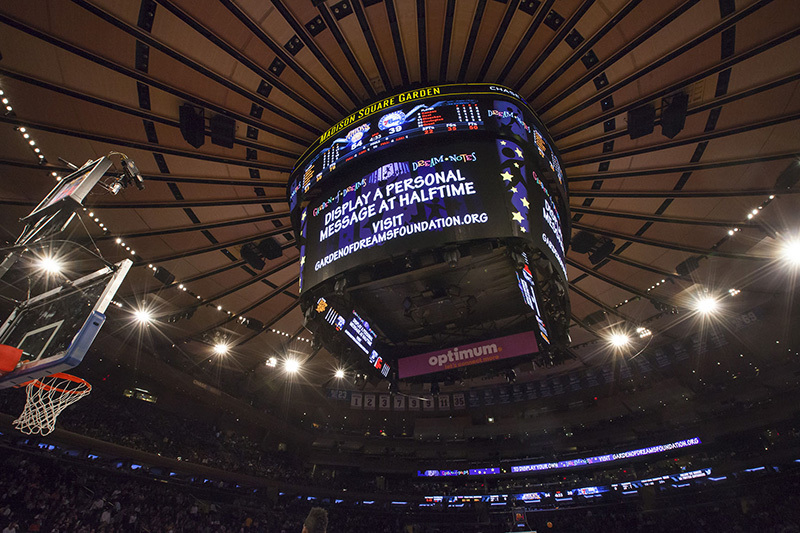 Meeting weekly, the students attended a Rangers game, watching the game from a production perspective. They also had the opportunity to sit in on a Rangers production meeting, interview a Rangers player, and tour the MSG Networks production truck. Prom season has officially started for Garden of Dreams! 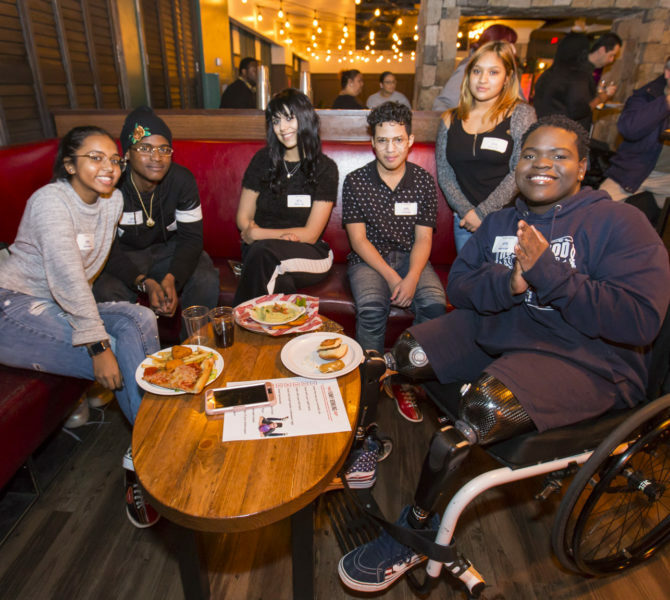 100 Garden of Dreams teens got together at BowlMor Lanes in Times Square to kick off the 2018 Garden of Dreams Prom season. In addition to bowling, these teens had the chance to get to know the other attendees who they will join them in this prom experience. With lots of activities leading up to Prom including dress and suit fittings and a Pre-Prom Prep Party, the attendees will come together to enjoy the incredible "Big Easy, Big Dreams" experience! On March 23rd, the Garden of Dreams Foundation hosted an incredible two-part concert experience, “Concert for Dreams” featuring O.A.R. and friends at the Beacon Theatre. 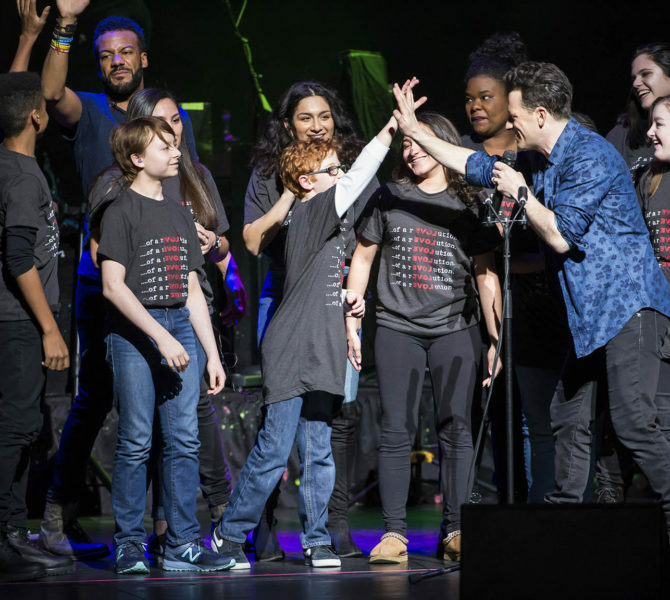 During the afternoon show, hosted by Elvis Duran of Z100, 2,500 children from Garden of Dreams partner organizations enjoyed a concert, which included performances by O.A.R., Darryl “DMC” McDaniels, Rachel Crow, Gavin DeGraw, Grace VanderWaal . In addition to the talented line-up, there was a special reunion performance by O.A.R 2.0. The children, parents and chaperones in attendance all enjoyed an afternoon filled with music and entertainment.